Whether cut or potted, herbs need water and don’t like to be overcrowded. 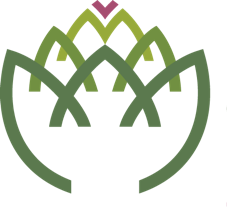 Their stems and leaves are delicate and should have minimal handling to avoid damage. With this keeper, fresh herbs last up to 10 days longer! 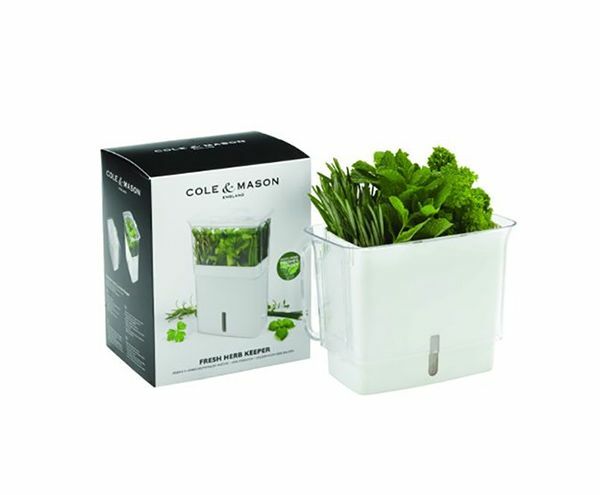 It features a clear lid to see fresh herbs and air vents in the lid to help herbs breather. The “flip and slide” lid and upper sheath provide easy access to the herbs with less contact/damage to the herbs. 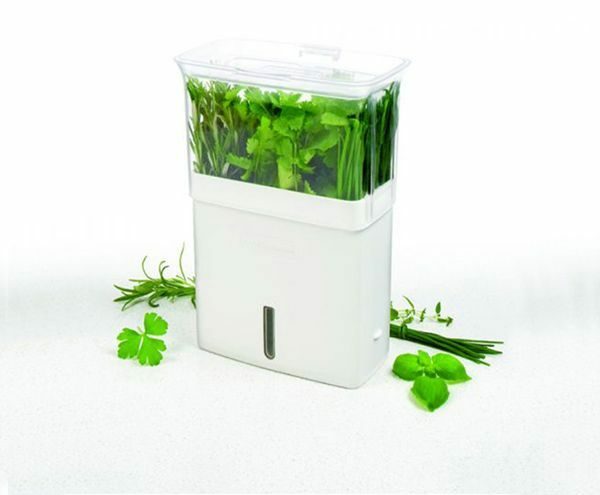 Includes 3 removable dividers to help store different quantity, size and variety of herbs.